"What, you aren't in the mood for 'Weezer', Marie? How 'bout Hayden's #14 in D minor?" Imagine being in Mayberry, NC or maybe some place more strange, like Avery County, and all the sudden being plopped down into a hippie hangout such as the Espresso News in Boone. Those places are all good, just really really different. My weekend was filled with such weird transitions. 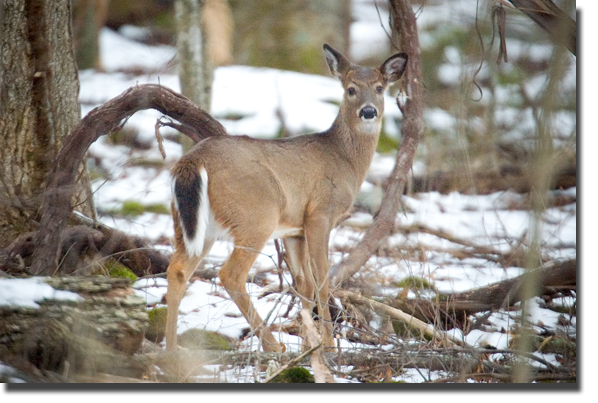 For example, on Friday I shot an angry deer in the snow and later walked around Valle Crucis park in 65 degree weather. Then I came home and ate tempeh and drank a 'Cold Frostie' beer while somehow being humored by three 17 year olds chattering like the little girl in the Volvo commercial. Sunday morning I ventured into town for a lovely blogger meet up with Ripple's wife, Gretchen and her daughter Marjory. I made new friends which is always good and then later, I traveled down the road to the New River to take photos of a 13 year old girl and her horse and visited with old friends there. See. There's Marjory and Gretchen! Anyways, the weekend was all good, but was broken up into many little contrasting tangents. That's all I'm saying.